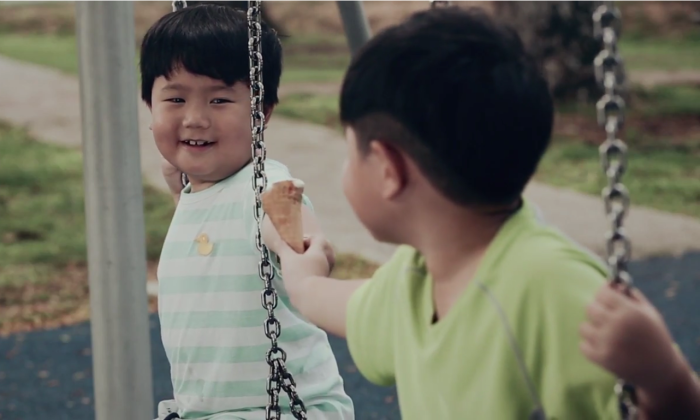 Singapore Press Holdings (SPH) has launched a new brand campaign called “The Power of Sharing” for its publications and offerings. The campaign was conceptualised by its in-house creative team led by Tommy Lim, head of SPH marketing’s CreativeLab. The campaign will run on various channels and media platforms, ranging from print, online to outdoor. It also features a microsite which encourages members of the public to participate and their thoughts with the organisation. Its microsite features various employees of SPH, from editors and correspondents at various publications from its SPH Magazines and newspaper divisions such as Lianhe Zaobao, Tamil Murasu and The Straits Times. It also houses two videos which were created. The new campaign aims to promotes its other business such as SPHMBO (out-of-home advertising arm), Sphere Exhibits (events and exhibitions arm), Malls (such as Paragon, The Clementi Mall and The Seletar Mall), SPH Radio and more. Seow takes over from Carolyn Camoens, who has been in the role for six years. ..